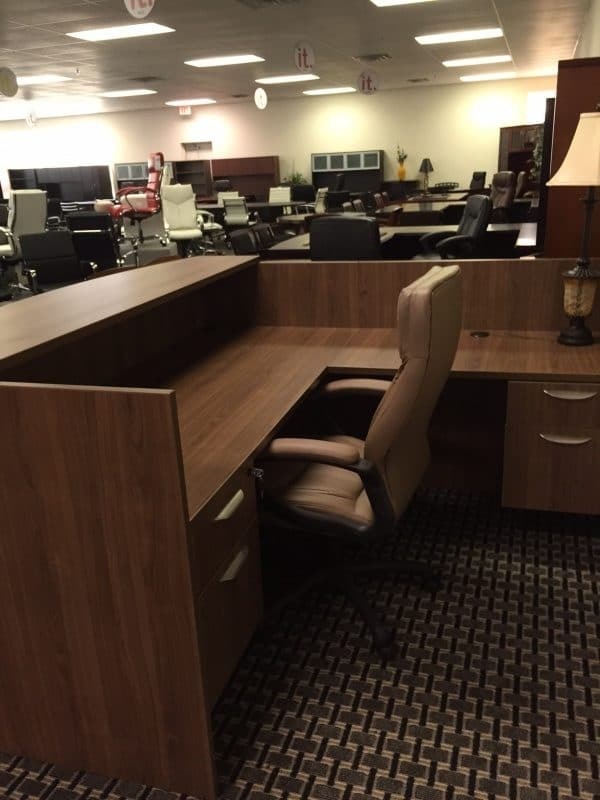 At The Office Furniture Specialist, we select quality product lines from the current furniture markets to ensure both the highest quality and most modern designs. The lines we currently represent are listed below. 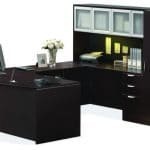 If you have specific needs, we have access to the best in the industry and will do everything we can to connect you with the right furniture, at the right price. We look forward to discussing your needs in a free consultation with one of your specialists. 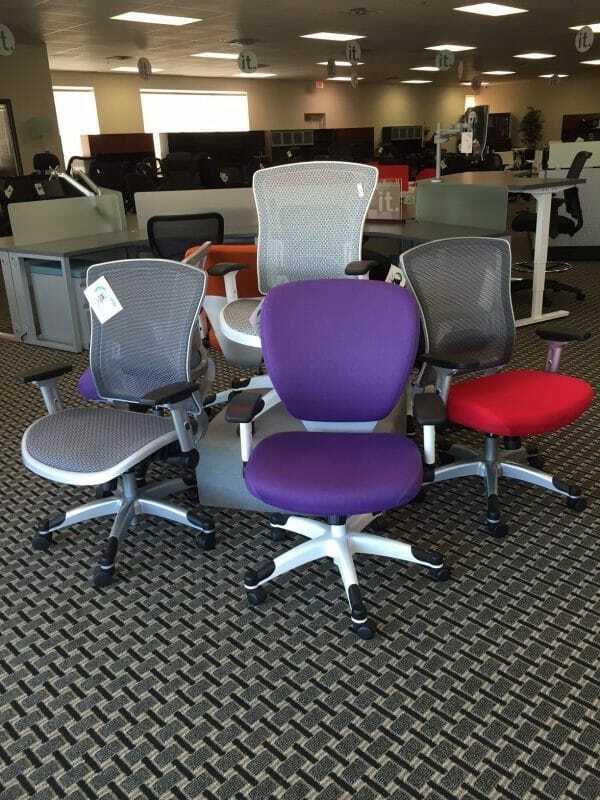 Now you can have the quality of Herman Miller at the largest savings in the industry. 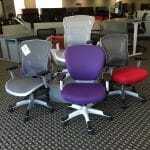 Herman Miller Used’s aggressive delivered pricing structure is unmatched. 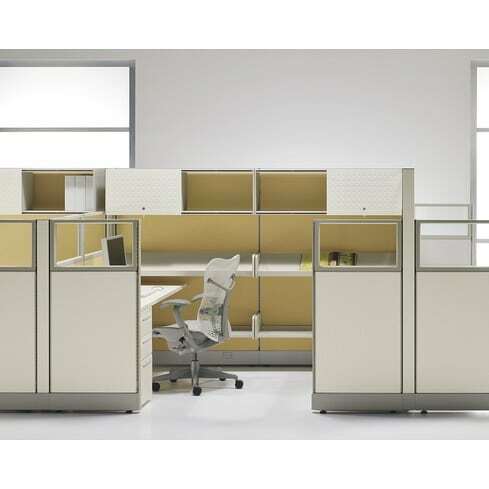 From two stations to two hundred, Herman Miller Used provides a high quality, low cost and environment-friendly source for modular furniture. 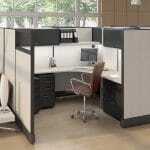 Compel Office Furniture is your premier resource for contract office furniture. 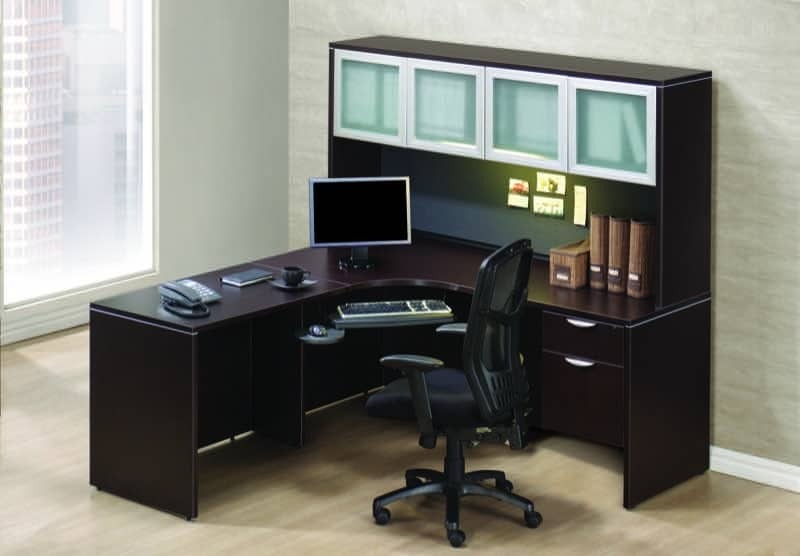 They are dedicated to providing high-quality, cost effective solutions for all your office needs. 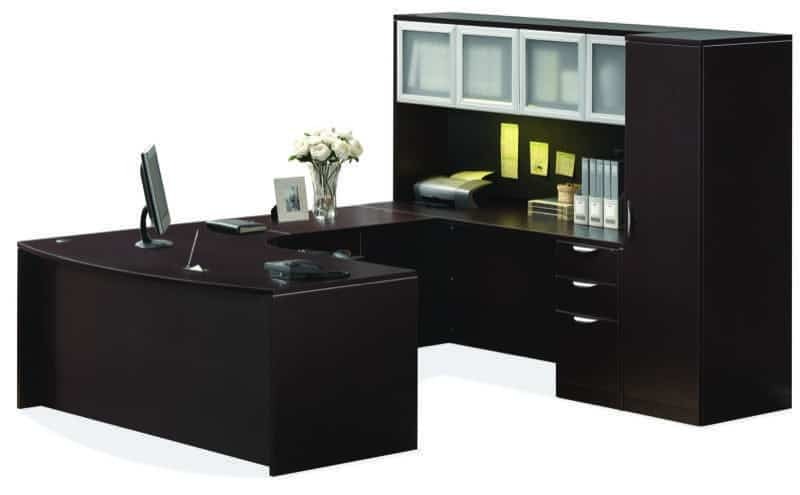 The mission at Global is to produce products of world class design that the average person can afford. 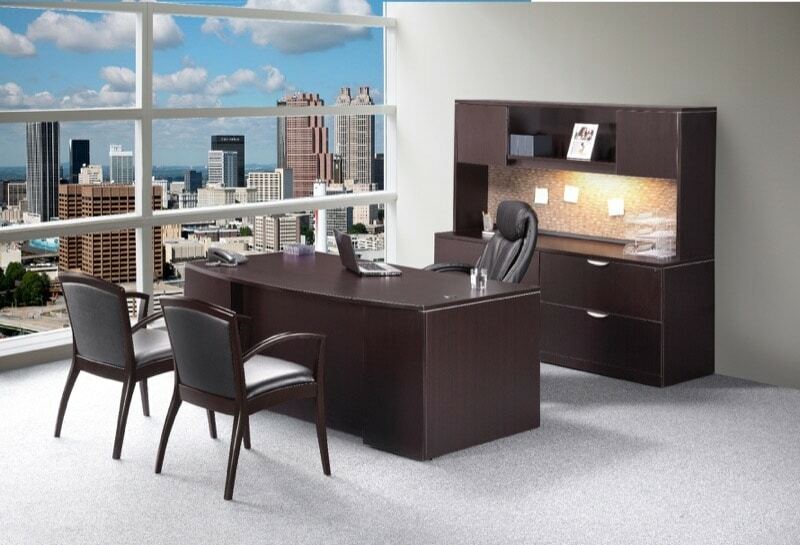 Global offers a very broad range of products to meet the needs of today’s changing workplace. 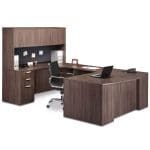 Office Furniture Distributors is located in Carrollton, TX serving Texas, Oklahoma, Louisiana, Arkansas, Kansas, Missouri, Iowa and Nebraska. 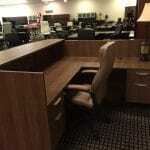 OFD stocks and distributes products from CherryMan Industries, OFD ULTRA Task seating, Leather and Vinyl Seating and ULTRA Laminate Case Goods. Formerly AVA Furniture Group. Mayline has always stood for quality manufacturing and application-driven solutions. 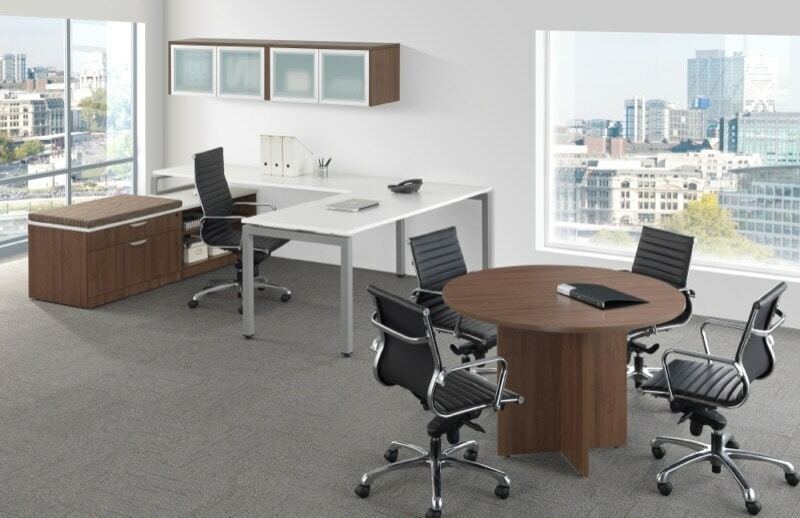 Today’s Mayline Group continues this focus, providing a wide range of high-quality furnishings for today’s office environments. The Mayline product line is designed to fill the product gaps not serviced by traditional contract manufacturers. 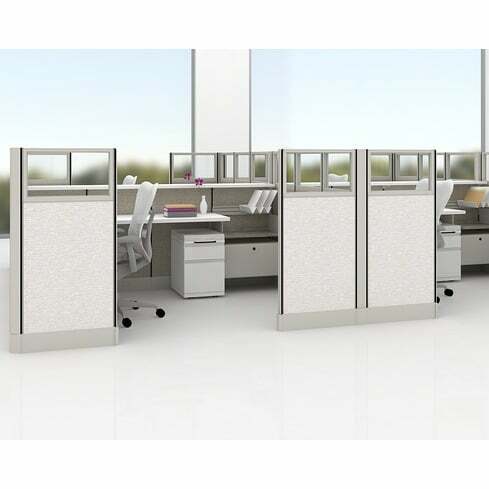 HighMark offers a wide array of style and ergonomic options, on a full complement of task, executive, counter height, stackable, 24 HR, guest and conference seating. 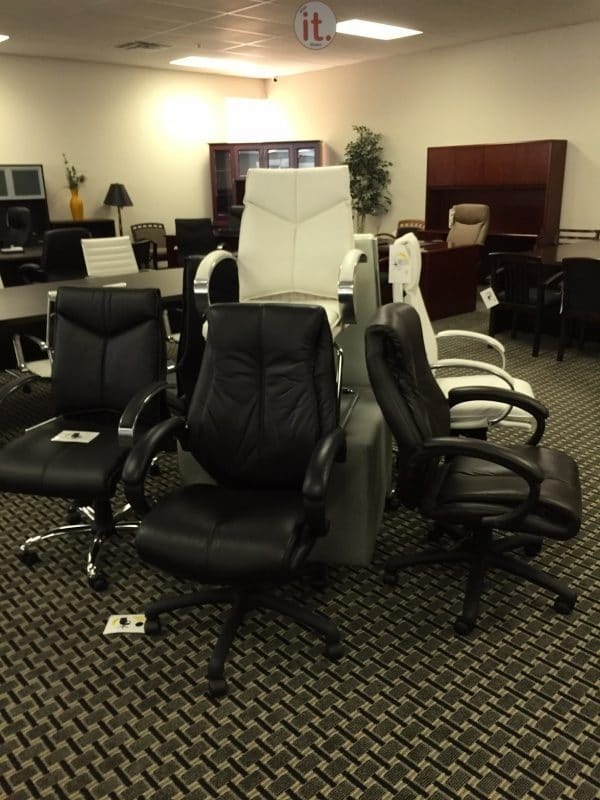 Their extensive seating range is rounded off by their nationally acclaimed “HERCULES” Intensive Use specialty seating. You will find your style in their virtually unlimited palette of surface materials to individualize your seating wants, with over 500 distinct fabric, vinyl, and leather patterns. 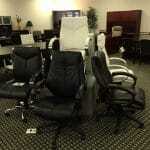 CAF Contract Seating is a Furniture Manufacturer specializing in Office seating. 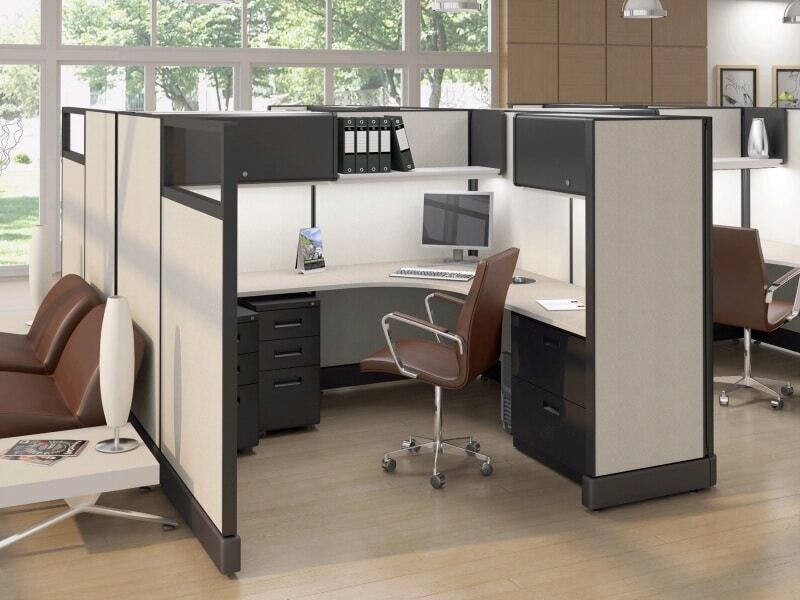 AF produces reasonably priced seating while maintaining unwavering high standards of quality. HLC prides itself on understanding and satisfying the special needs of our customers as they continue to furnish interiors of distinction. 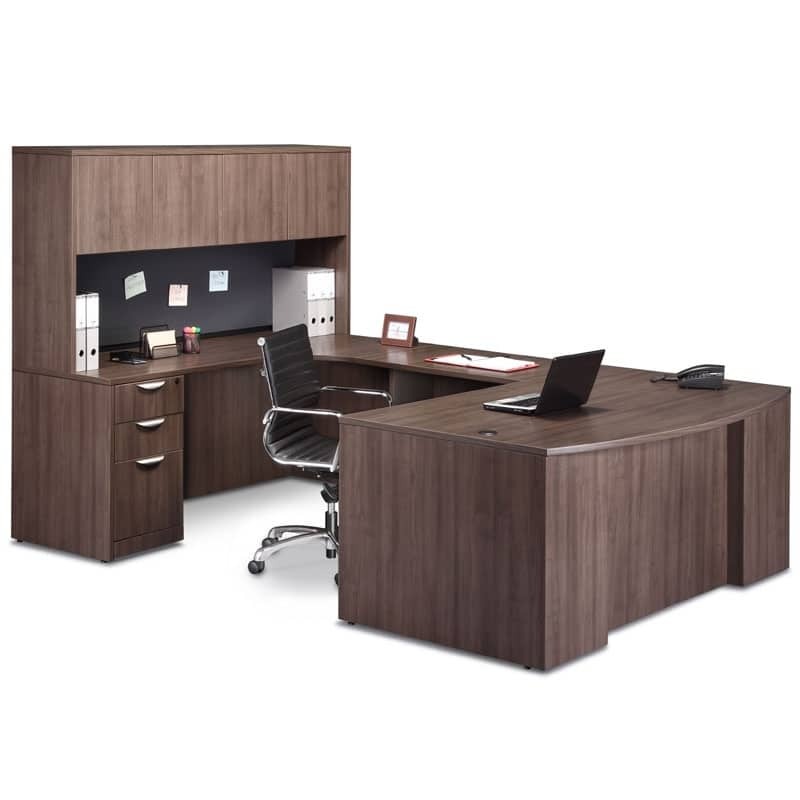 HLC’s new direction and expanded offerings establish HLC as a recognized leader in bringing affordable, innovative, award winning designs to the marketplace with continued commitment to quality and value. 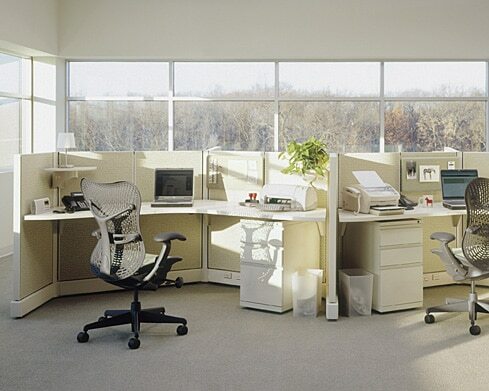 Years of experience in the furniture industry taught the Raynor Group how to build commercial office seating, but their meticulous research in the human form and how it reacts to repetitive work-related movements gives them the edge in developing chairs that meet the real needs of people, promoting productivity, comfort, good health and safety. Tables…that’s Berco’s business. Being the industry leader is a recognition we have earned over the last 35 years. 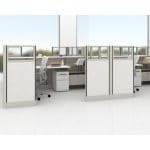 Berco takes their position seriously and will continue to introduce well designed products that respond to market needs. 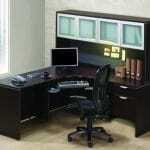 Renowned quality, value and pride of workmanship are built into every product. With a 30 year product warranty that is unmatched.